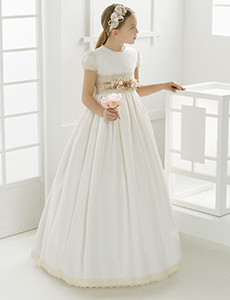 We offer a good choise of holycommunion outfits in all sizes. 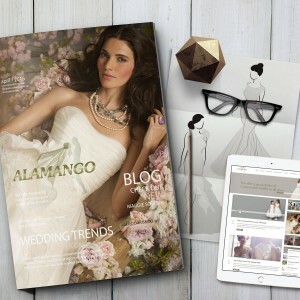 Discover Alamango’s accessories collection — bridal shoes, veils and tops. Latest trends and news from bridal fashion. Be the first to know. Don’t be shy. Feel free to contact us anytime. For the past 15 years we have also been importing the highest quality bridal wear and accessories. 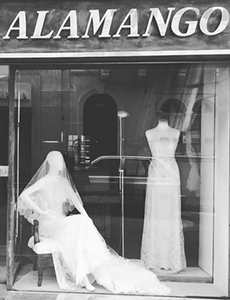 Since year 2000, hundreds of brides have bought their dress from Alamango from all over Malta and Gozo. 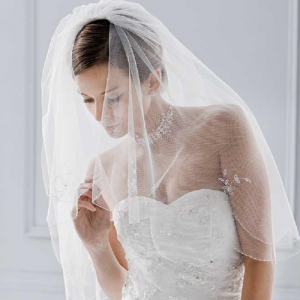 We have over 25 brands to choose from and the latest in fashion trends to suit any bride-to-be. Weddings are magical, to be cherished for the rest of one's life. 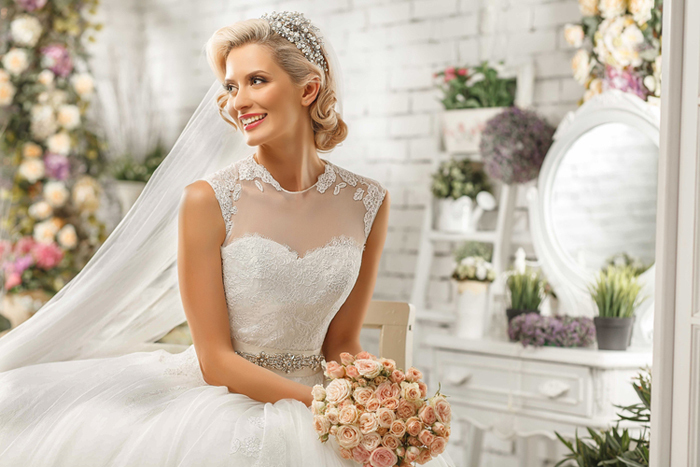 At ALAMANGO BRIDAL WEAR we know that choosing the right dress is important and we also know that choosing a wedding dress is a one-time decision that may take some time to make. Our aim is to please, help make this special occasion a memorable one and always highlighting the bride's beauty with our dresses. When you step into our showrooms you will immediately notice the differences that distinguish us from other bridal wear outlets, with a laid back yet professional atmosphere that will help you feel at home and confident when choosing the wedding dress of your dreams. Our trained and experienced assistants will help you choose the best dress according to your tastes, shape and preferences to help you make the right choice. They will also offer suggestions and display a variety of dresses in different styles for you to try on in one of our mirrored fitting rooms.